Jet Lag - Where to buy or order No-Jet-Lag. 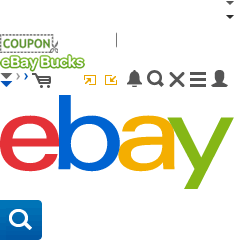 To Find Your Nearest Location, USA. 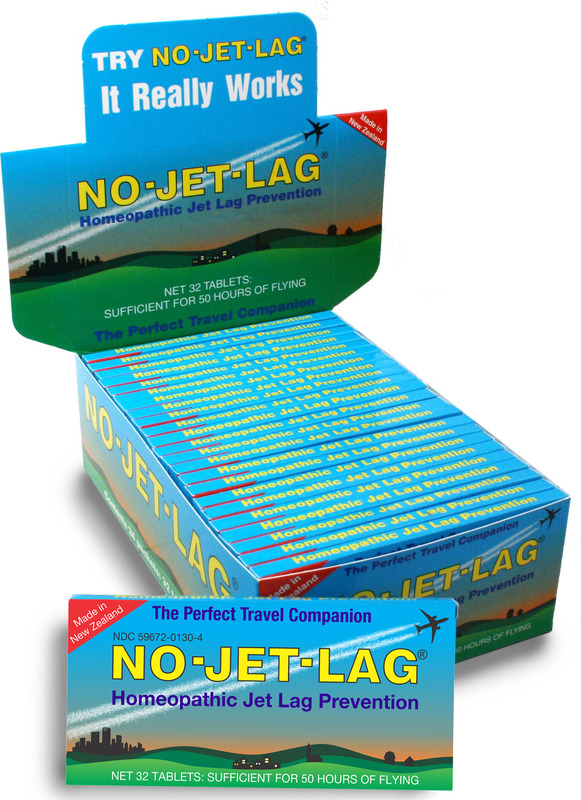 Each packet of No-Jet-Lag® contains 32 tablets – usually enough for 50 hours flying - equivalent to a round-the-world trip for one person. 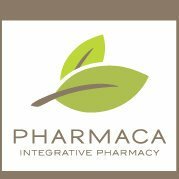 No-Jet-Lag® is available at Natural Food Stores, Luggage and Travel Accessory stores, and Independant Pharmacies. P.O. Box 140, Sea Point, Cape Town. 8060, Republic of South Africa.